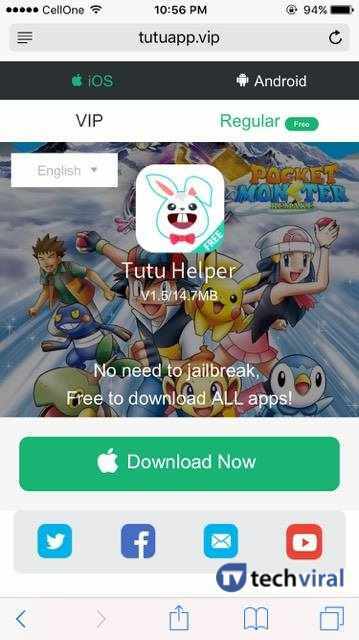 Learn How To Download Paid iPhone Apps For Free Without Jailbreak: As we all know, there are lots of free apps available in Apple app store, but still we need to download the paid apps which are always the best ones. 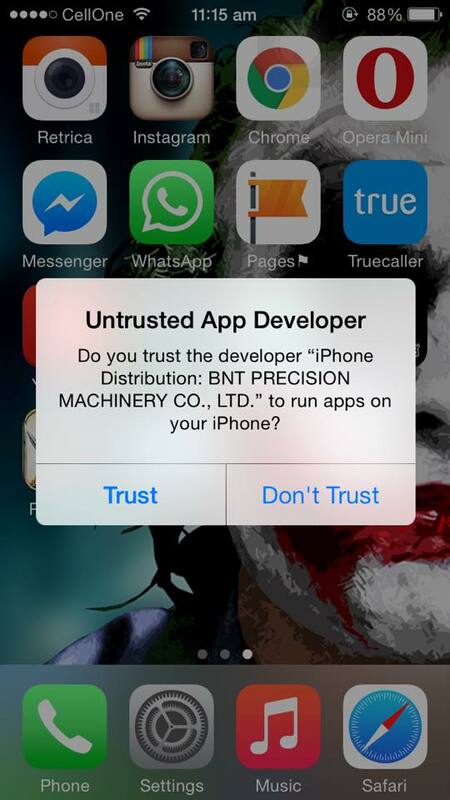 So today we will learn to get paid apps for free without Jailbreaking your iPhone. 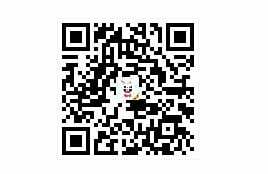 Go through the post to know about it. Today with billions of iPhone users, Apple is one of the leading mobile manufacturing networks that provide lots of features to its user. And the most prominent thing in each smartphone is the apps that are being developed for it. In the Apple app store, there are lots of apps available today which helps the user in customizing their experience. 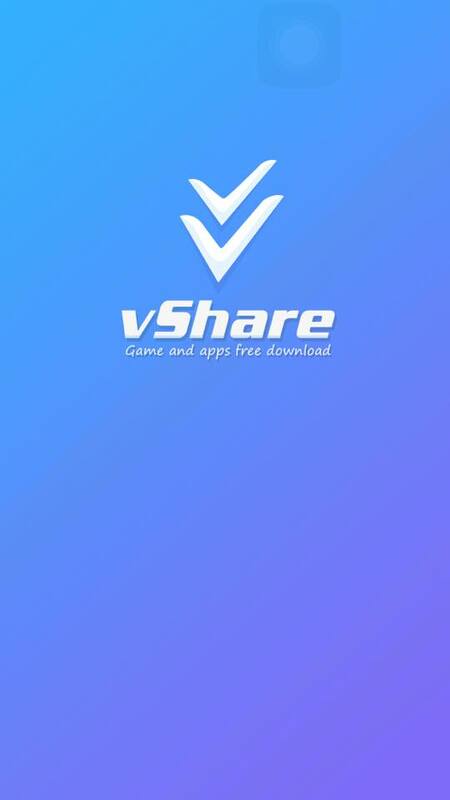 But, many of the apps are paid there and you can’t get them for free but today we are here with a trick for How To Download Paid Apps For Free On iPhone. 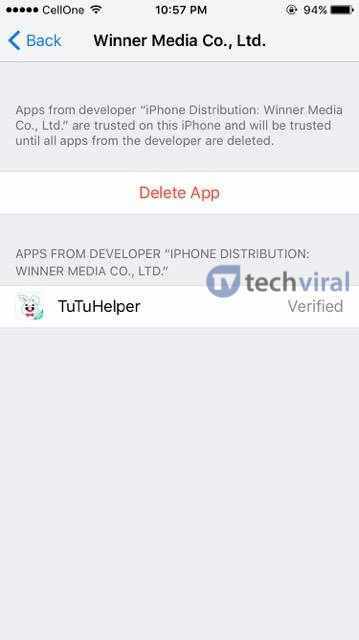 By this method, you will be able to download any of your favorite apps on your iPhone. Just follow up the below method to proceed. Step 2. 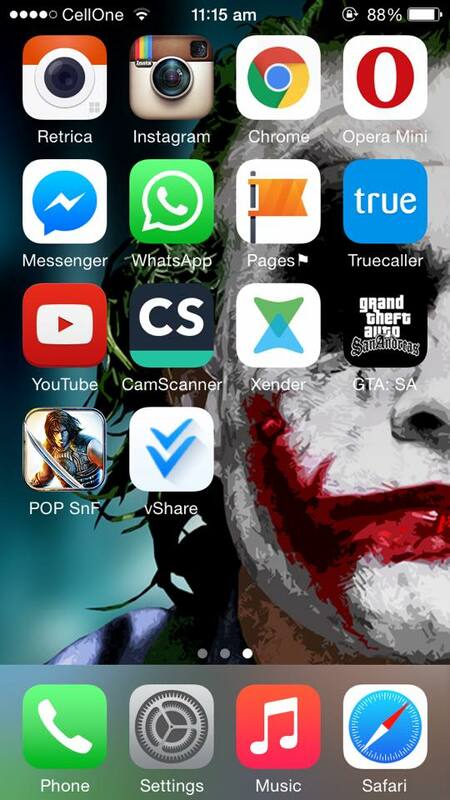 Now tap on Download (Unjailbroken). 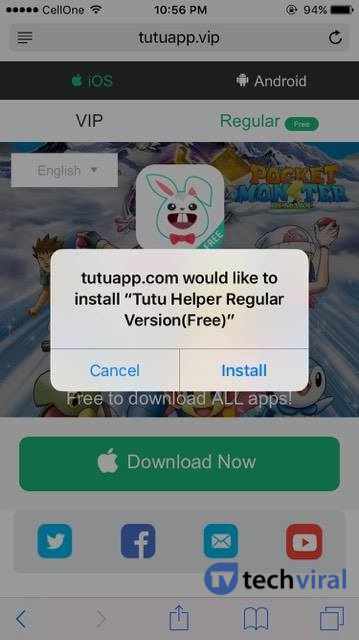 This is how you can use Tutu helper to download Premium apps and games on your iPhone for free. 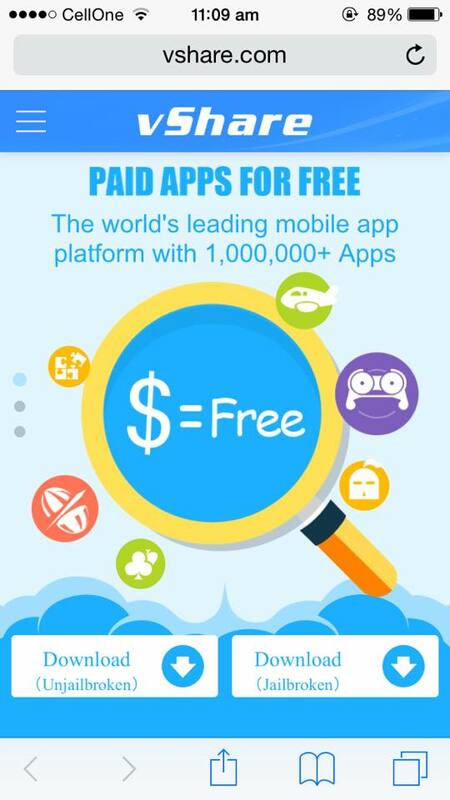 So above is the way for How To Download Paid Apps For Free On iPhone. 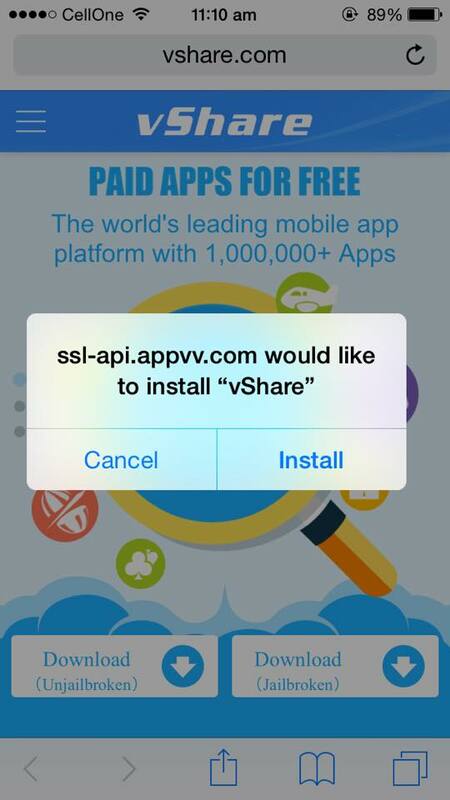 By this method now you can enjoy any of paid app for free on your iPhone device. And can customize your experience with these paid apps. Hope you like the post, don’t forget to share it with your friends and leave a comment below if you need any help at any step.